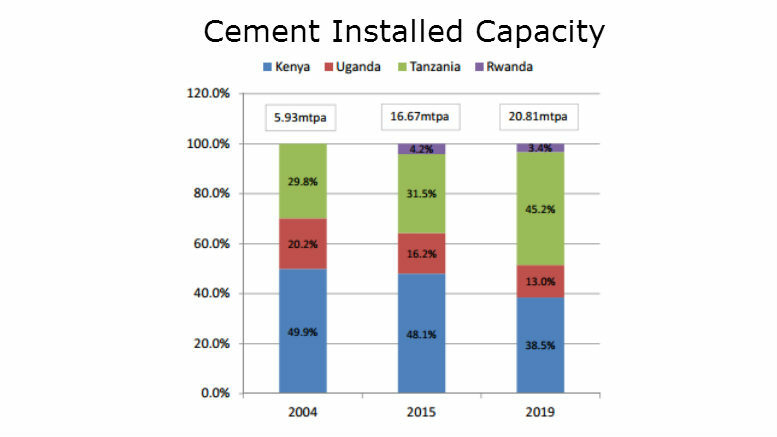 Currently (2016), Tanzania’s annual cement production amounts to more than 2m t, compared to only 900,000t in 2001. According to the latest data, the quantity of cement produced in Q1 2016 increased to 690,640t from 680,671t produced in the corresponding period in 2015. Meanwhile, the imported cement during Q1 2016 decreased from 344,408t imported in 2015 to 173,683t imported in 2016. Tanzania’s largest cement producers are Tanga Cement (Simba), Portland Cement (Twiga) and Dangote Cement. Africa’s leading cement producer, Dangote Cement notes that Tanzania’s per capita cement consumption of around 50kg per annum is well below the global average and low even for Africa. Nonetheless, “The improving performance of the economy has fueled strong growth in cement demand and the prospects remain favorable, given the linear relationship between economic growth and cement consumption,” Dangote indicates. In 2011, the cost of a 50kg bag of cement in Tanzania was USD9, while in 2015, the price fell to USD7. The Tanzania Portland Cement Company (TPCC) is the leading company in Tanzania’s cement industry, holding 36% of the market share. 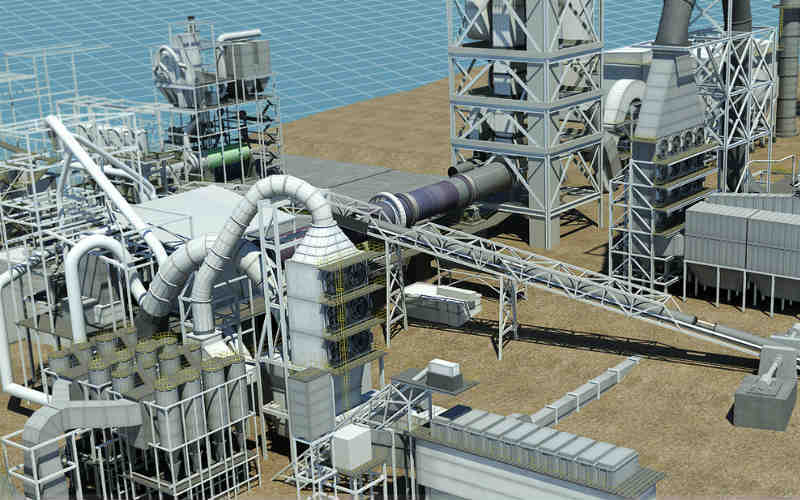 According to TPCC, the company’s production of cement is expected to reach 1.9m t per year as a result of the construction of a new Cement Mill (CM5), completed in 2014.